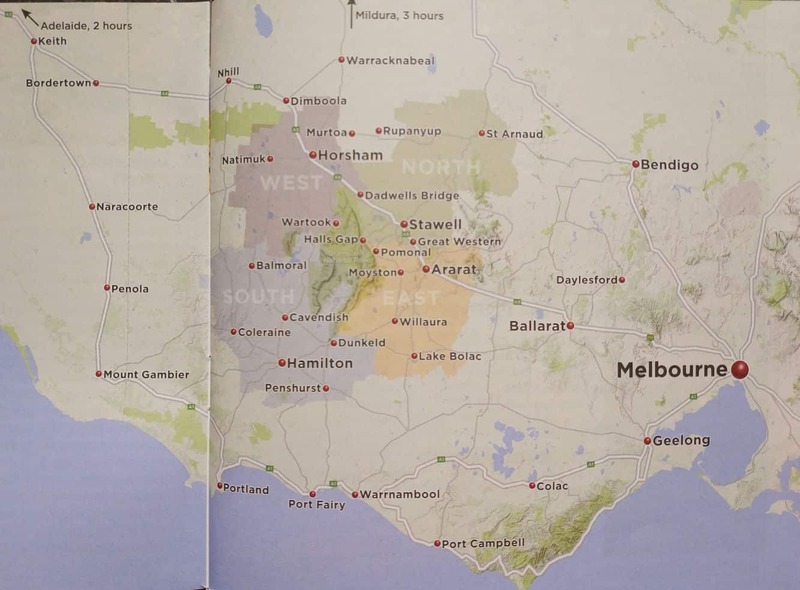 For the nature-lover whose lifestyle involves traversing Australia’s wild, you will certainly need a map of the Grampians before you start to plan your journey to this region. 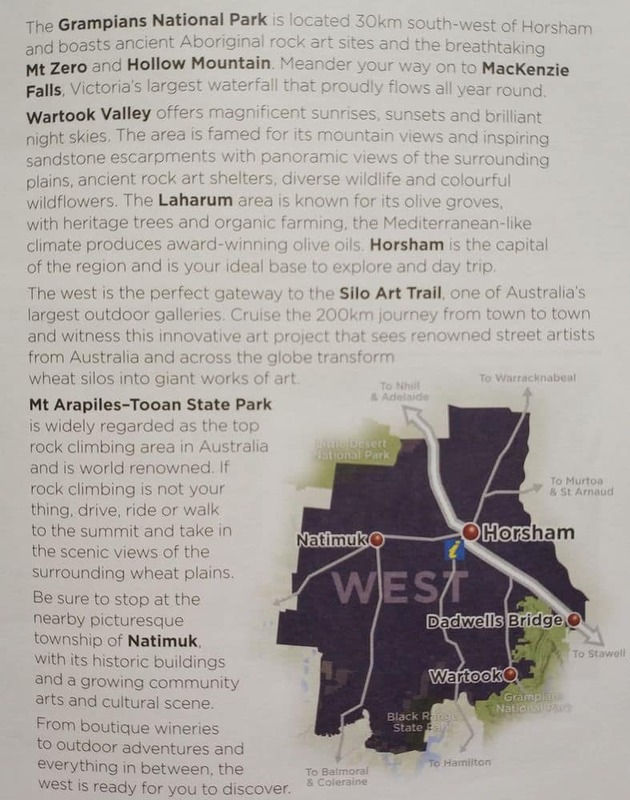 The Grampians tower above the plains of Wimmera, creating a distinct and natural viewing platform for the expansive surrounding plains. The Grampians are home to a wide variety of environments, and this explains its unique geologic location. 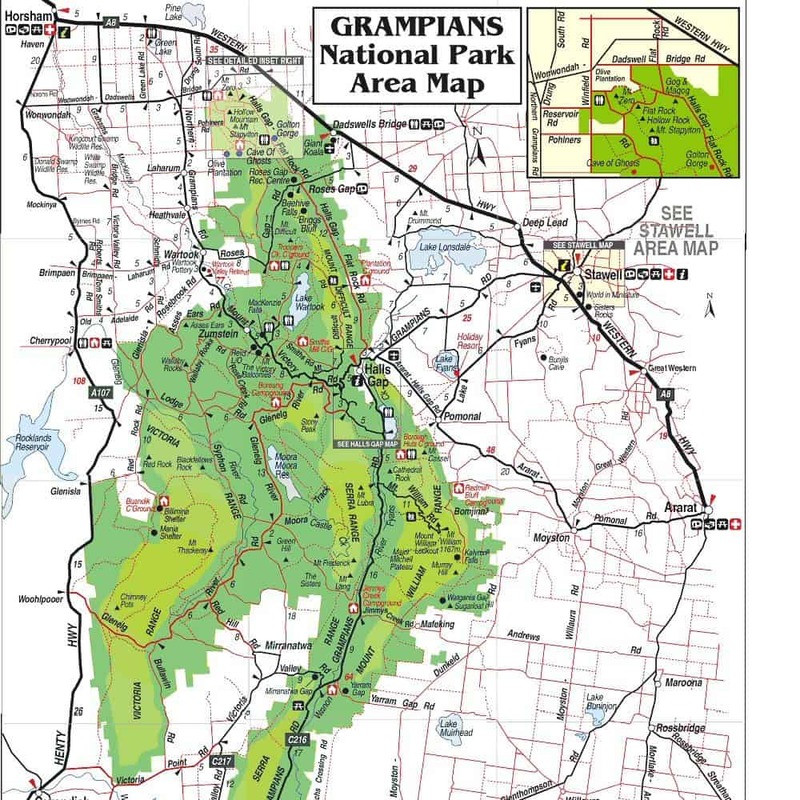 It is believed that the rock foundation of the Grampians was deposited millions of years ago, and has, over a long period of time, folded to form the magnificent ranges as seen on the Grampians landscape today. 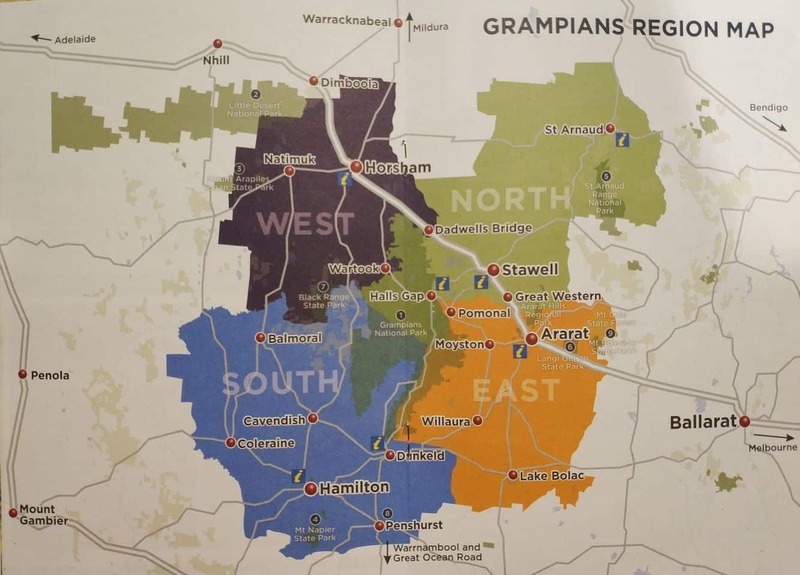 Weather patterns of the Grampians vary from one location to another, a factor that is largely attributed to the varying landscapes. Generally however, weather is relatively mild with rain falling mostly during winter. Low humidity levels mean travellers can visit the area comfortably even during the hot summer months. 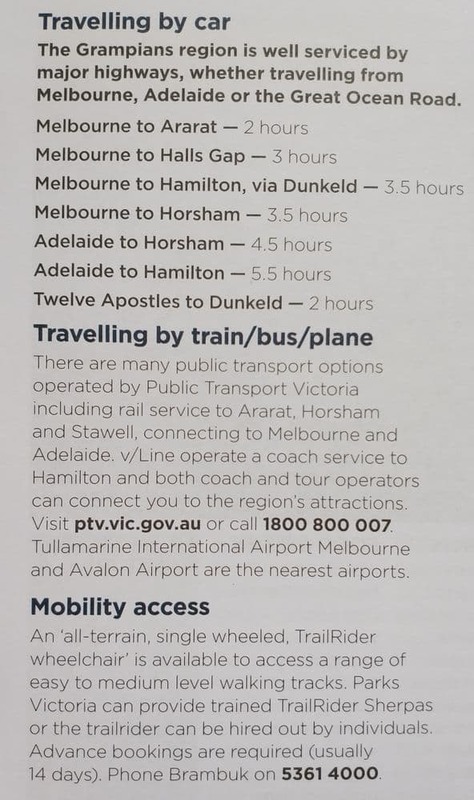 As far as transport is concerned, a reliable transport network that spans both road and rail makes it easy to get up and about. 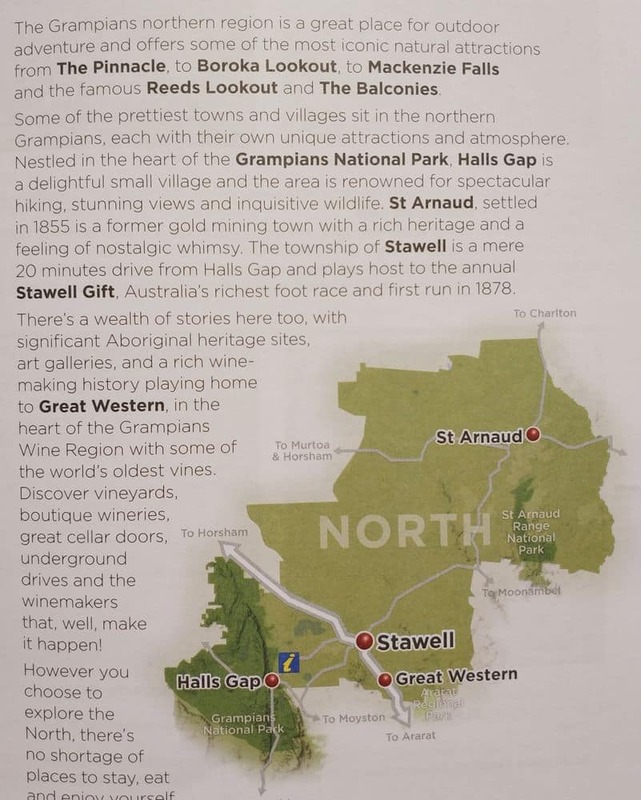 Overall, the Grampians is an exciting place to visit, and with an accurate and detailed Grampians map, you will be able to navigate around the region like a local! 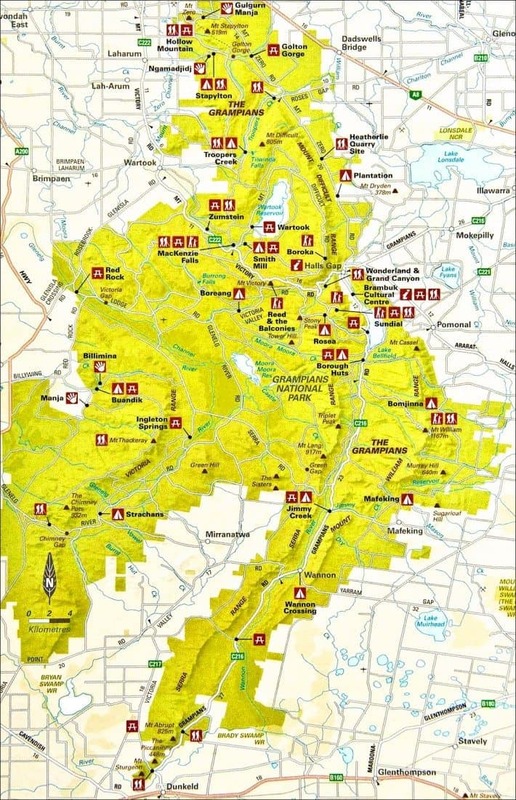 We drive to Grampians for camping on Friday. 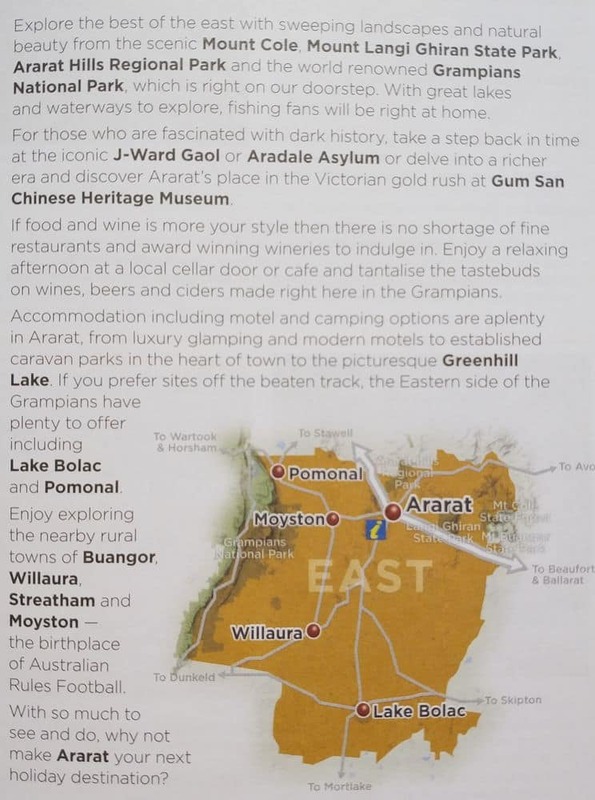 Are there any interest places that we should stop to have break on the way to Grampians? Thank you for your suggestion. You don’t mention where you are travelling from. 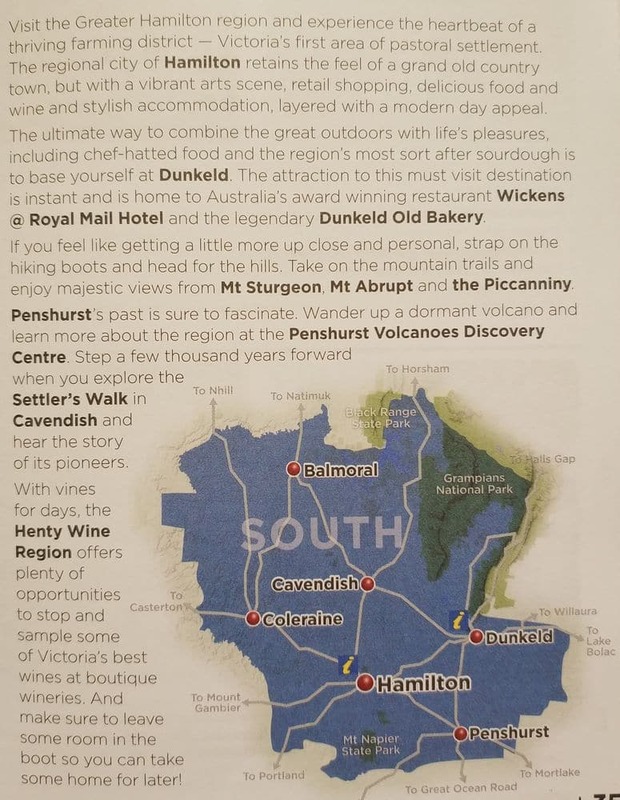 However, if you are leaving from Melbourne, you could stop in the beautiful historic town of Ballarat (try Sovereign Hill). This will break up the drive for you as it sits at about the half-way point. 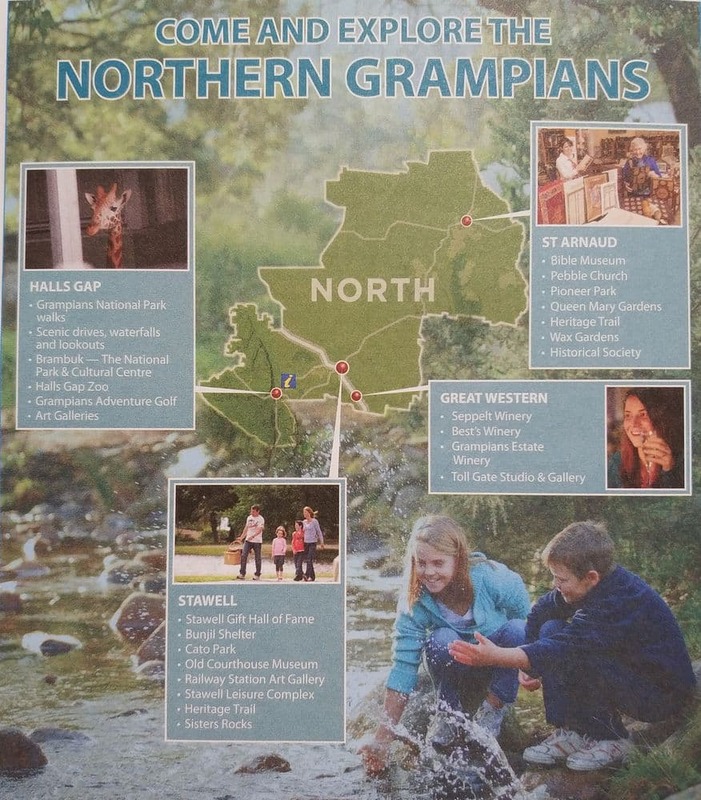 Have a great time in the Grampians!